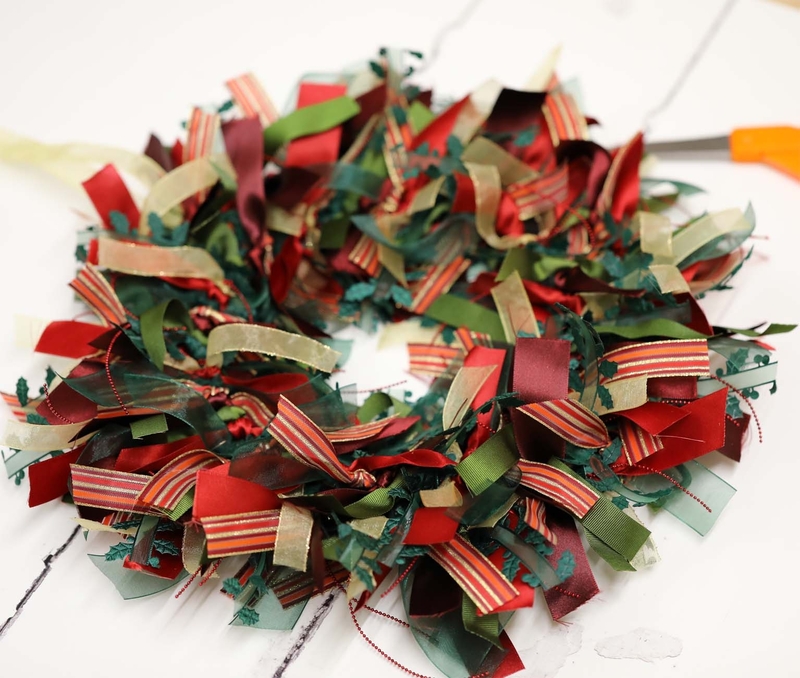 How Easy Are The Ribbon Wreaths To Make ? 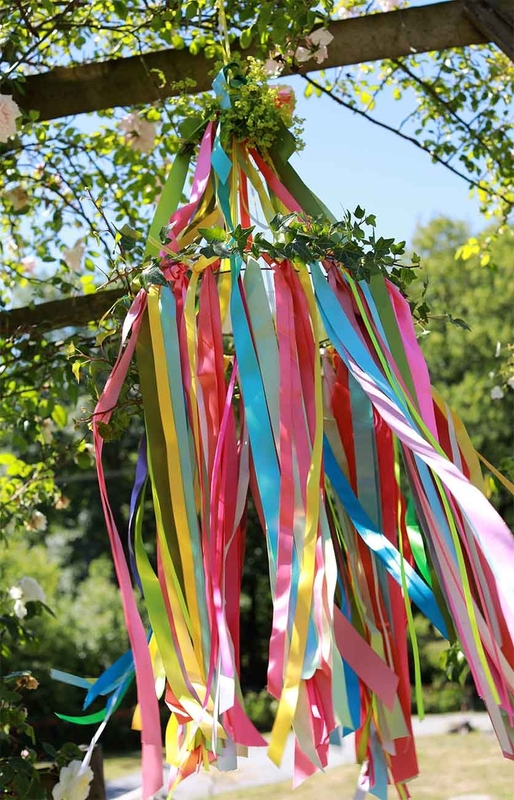 Instructions to make your own decorative ribbon shade, ideal as a garden party decoration or to enhance a wedding marque. Simple to make yet very effective. 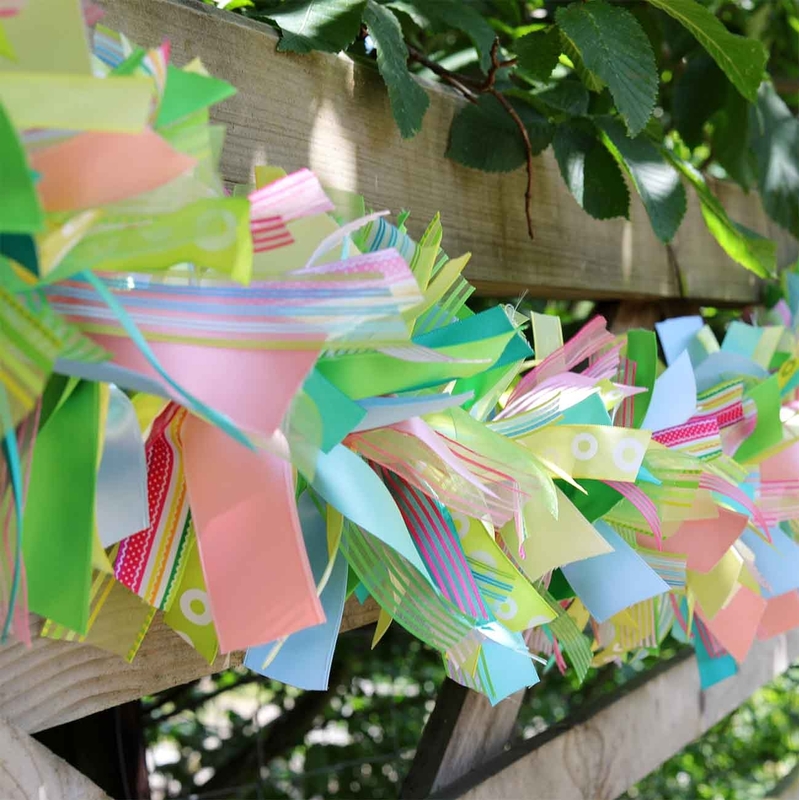 A Wonder Summer Themed Ribbon Garland Ideal For A Garden Party Or Summer Wedding And So Very Easy To Make! 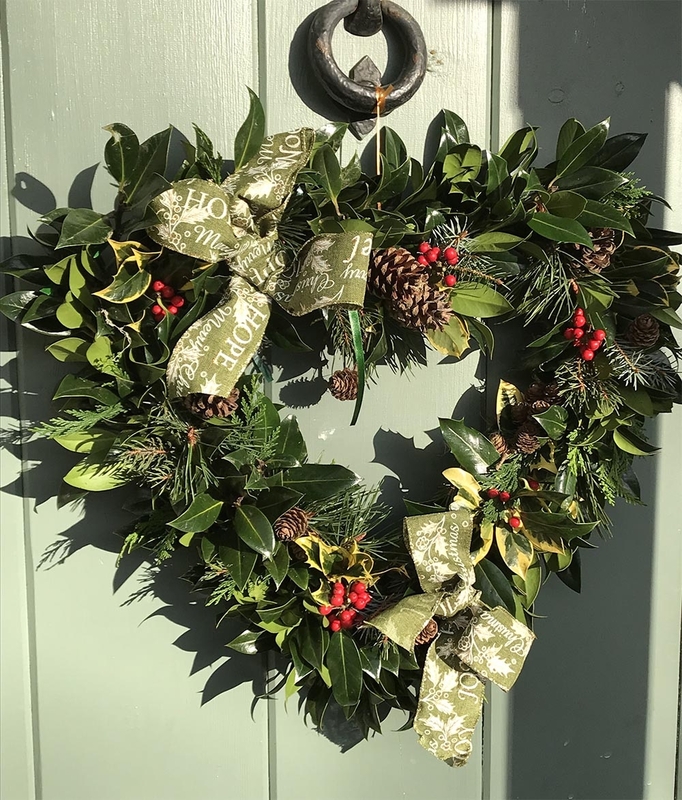 A simple Idea, yet very effective, simply enhance a holly wreath with a small amount of premium seasonal ribbon. It's inexpensive and only takes a few minutes yet the over all effect is great. 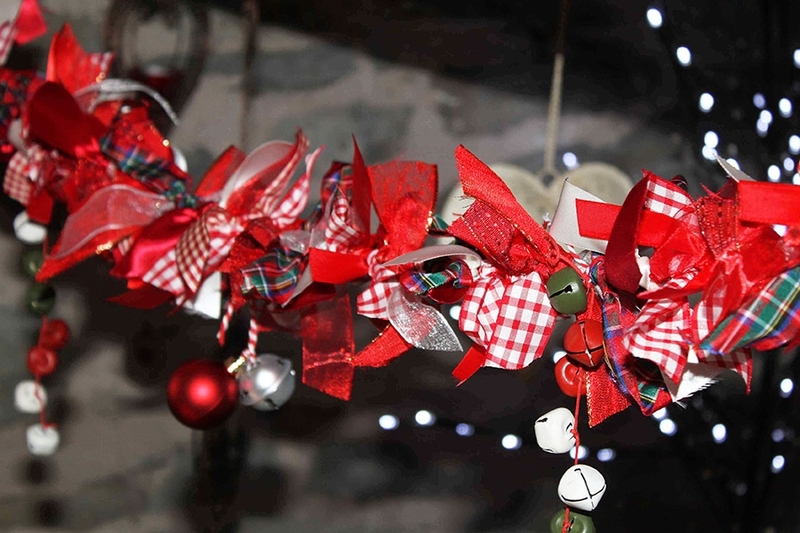 This Christmas Ribbon Garland is very attractive and so easy to make, why not have a go at making your own with our garland instructions. 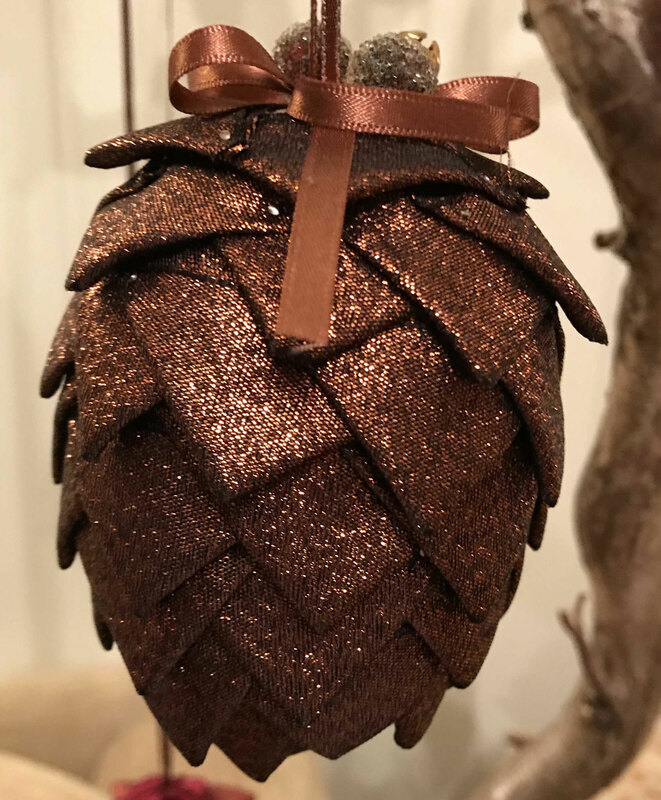 This Ribbon Fir Cone makes a great Christmas Decoration, its visually attractive and relatively easy to make. The over all appearance can be changed dramatically by altering the type and style of ribbon used from a lame to a scalloped edged cotton a grosgrain or a tartan. There's something for everyone! With December here and Christmas approaching ever faster we thought that we would post some questions and answers that we are being asked a lot at the moment in the hope that this page might give you the information and insight that you are looking for quickly. The range of Christmas ribbons available can be quite over welling especially at this time of year ! So we have come up with a couple of ideas to help give our customers some help and direction when looking to buy ribbons for packaging and how to use up those annoying Christmas Ribbon remnants. 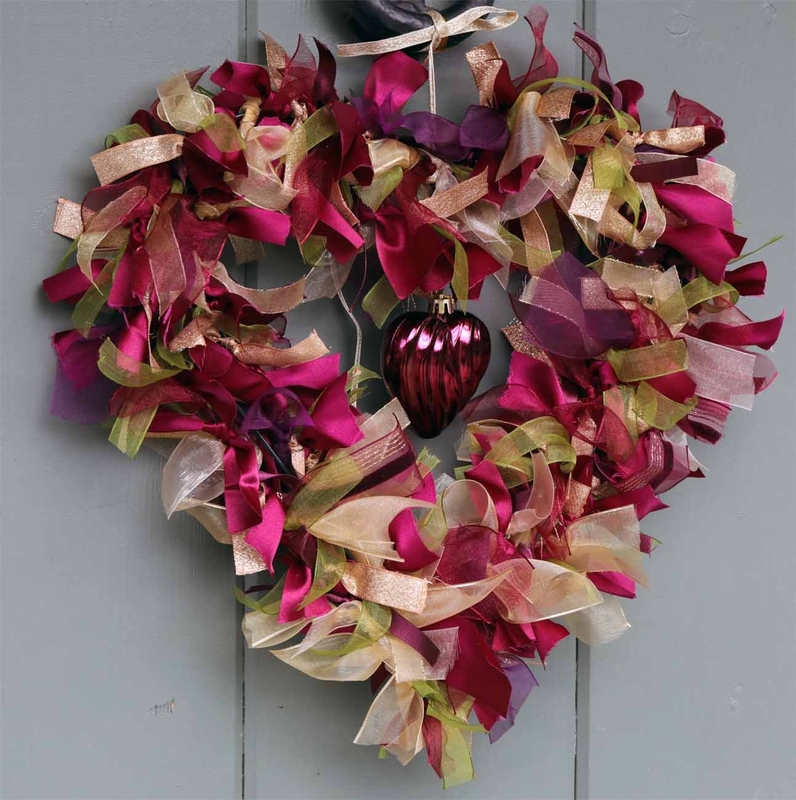 This ribbon wreath is easy to make yet looks very effective when made, its based around a willow hoop but any hoop will work, the size of the hoop used depends on how big you wish your wreath to be. 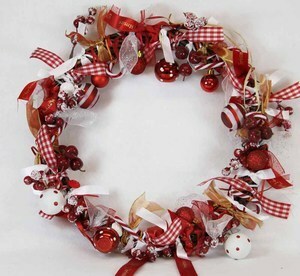 We have used a ten inch hoop to make our wreath shown here.